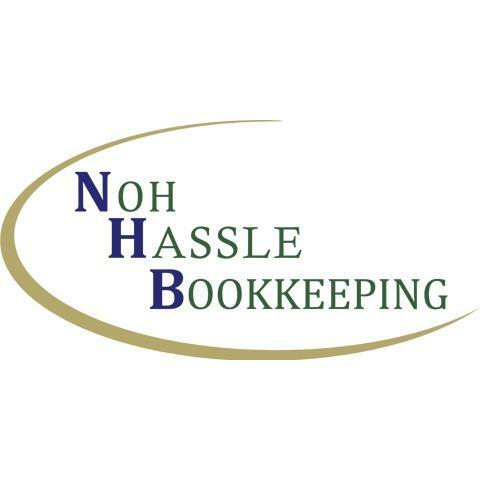 Noh Hassle Bookkeeping specializes in full service bookkeeping. 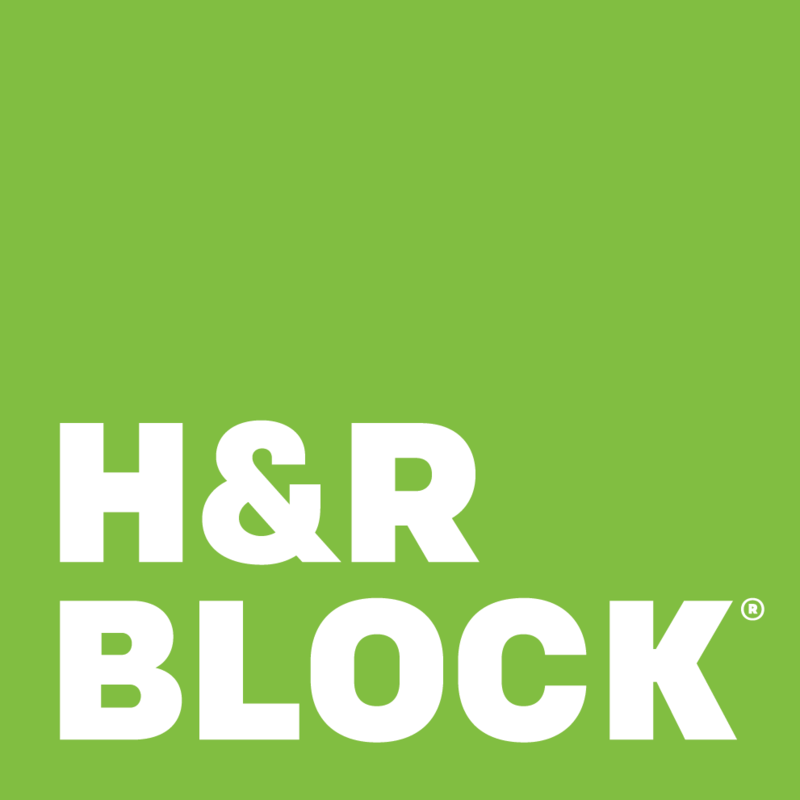 We are a staff Advanced Certified QuickBooks ProAdvisor's. We take the hassle out of bookkeeping/accounting allowing you to focus on revenue generating tasks. From Setup, Catch Up, Clean Up, Training, Payroll and Full Service Bookkeeping. Our mission is to keep you in the Noh Hassle Zone.